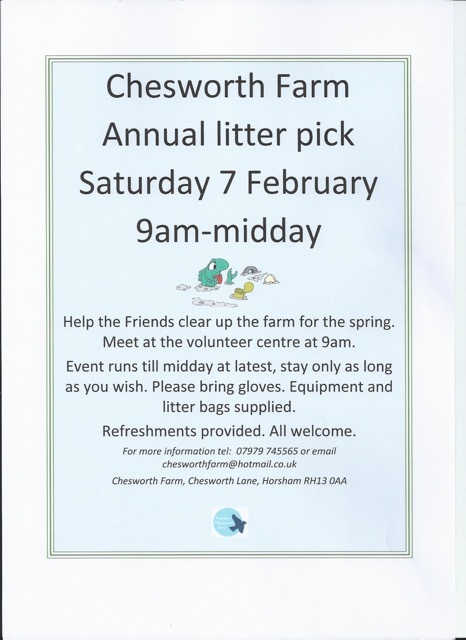 This is our popular free annual get-together on the morning of Saturday 7 February, with the aim to clear up the farm ready for the spring. All welcome, see the poster for details. Please meet at 9am. Bring gloves, everything else supplied.